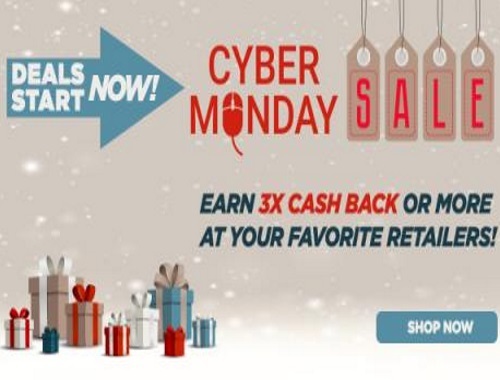 Canadian Daily Deals: Huge Cash Back deals during the Swagbucks Cyber Monday Sale! As a special bonus, if you sign up through me you get a 300 SB ($3) bonus when you earn your first 300 SB before December 1! This site's a great way to extend your shopping budget, especially around the holidays! Click here to browse Swagbucks.